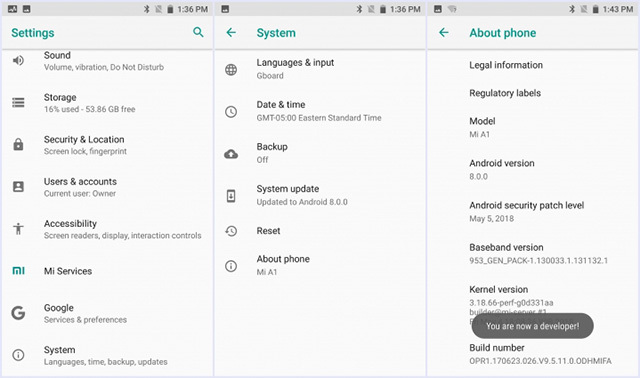 In an attempt to make getting fastboot permissions more secure on the Mi A1, Xiaomi has announced a new security mechanism on its MIUI support forums. 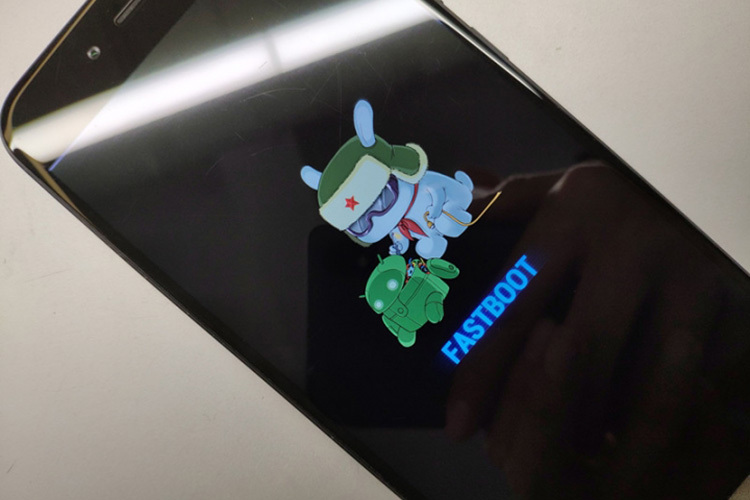 According to the post, titled “Announcement for the Adjustment of Fastboot Method of Mi A1”, users will now have to activate Developer Options in order to get fastboot permissions on the device. Only after following the aforementioned steps will the user be able to activate the fastboot process on the Mi A1. The post further states that preinstalled applications like Mi Store, Mi Community, Mi Drop, and Mi File Manager might disappear after flashing due to the new security mechanism. However, users will be able to easily get them back from their backup or from the Google Play Store.